Social media—and its hold on businesses that are seeking to sell to those millions of fans—has dramatically changed how we market to wanna-be clients. Businesses like to call on social media because it is relatively inexpensive, allows rapid formulation of messages and makes it easy to distribute information. But how effective is social media? Does it really sell things and ideas? Or is it more “white noise” in a world where communications have become overloaded? That’s a lot of time. And that huge chunk of everyone’s daily life offers a tremendous marketing opportunity. But simply lobbing information on an indiscriminate basis without an organized plan and strategy is not the answer. 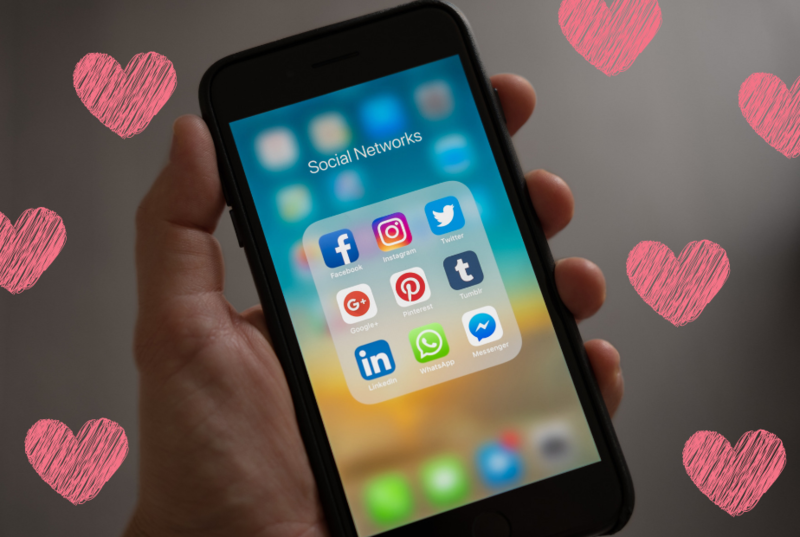 Because social media is so prevalent, businesses in love with social media often spew out tons of information that may not, in fact, be “share-worthy” or even interesting. That leads to less-than-satisfactory (or no) results and wastes the time and energy of the business. Cision, who prospered for decades as a leading press release distribution company, has morphed to a distributor of information via electronic resources. Even though the means of distribution has changed, Cision has never varied from its belief that whatever information is shared, it has to have some value to both the reader and the organization that is issuing the news. Cision’s philosophy is encapsulated the still-relevant article 7 PR mistakes to avoid in 2017. The theme of the article can be summed up in two ideas: you have to distribute information to reach your audience and your information has to be relevant. So how do we approach social media at Wellons Communications? We still subscribe to the old 5 W’s—who, what, when, where, why and how—but supported by modern technology and adjusted to fit prevailing attitudes. When you put the new technology and attitudes aside, it still comes down to clearly identifying who can use your information, when they can use it, and clearly stating and explaining why your message matters. We certainly believe social media is paramount in today’s communications environment. But we look at social media as a means of distribution, not the “magic bullet” that makes people buy products, services and ideas. Posting information on the Internet doesn’t necessarily mean sales will skyrocket. It simply means you have distributed information. At Wellons Communications, we take a total approach to public relations. We recognize the power of social media, but we also understand the value of traditional public relations, marketing, content, SEO and more. They all work together to move the needle for clients, and no one plan fits all. There is only one plan that works—and that plan is the one that is best suited to accomplish your marketing goals, within your budget, and delivering the kinds of results that will enable your profitability and success. Social media is more than likely part of that plan—but if you’re only doing that, and if you don’t have a clear idea of why, it may be time to rethink the relationship. As you plan ahead and seek to more actively involve public relations in your overall marketing, keep Wellons Communications in mind. We’re mindful that you only have so much money to invest in marketing and eager to help you use PR to serve as an affordable and reliable means of augmenting and strengthening your overall marketing program.